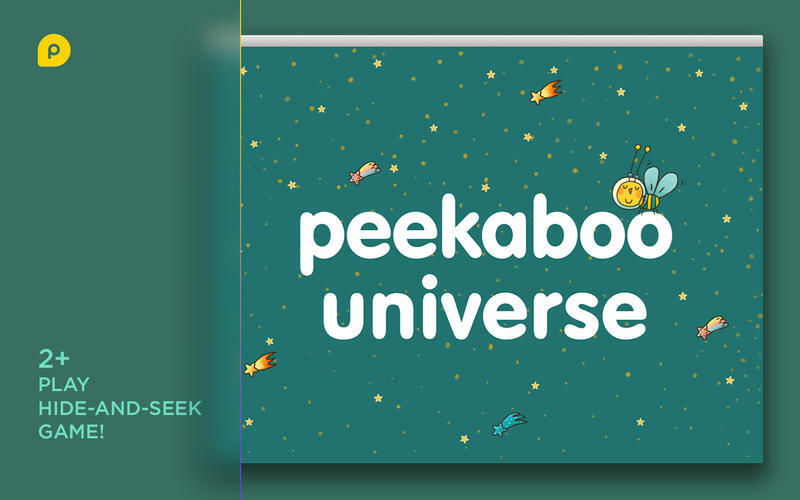 Peekaboo Universe by PopAppFactory Inc. 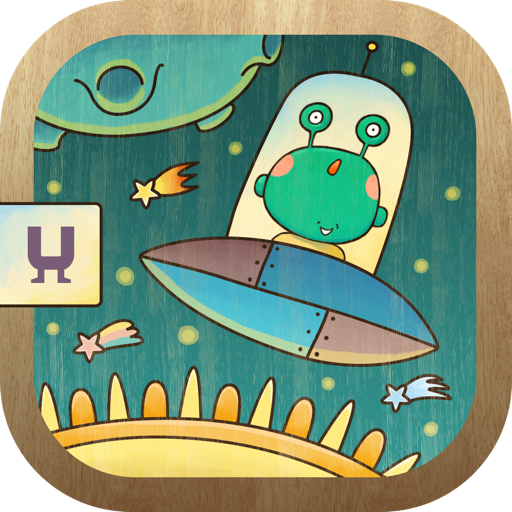 Discover the Universe – find 7 cute aliens! Peekaboo! Guess Who? Play in our hide-and-seek game in the real Universe!